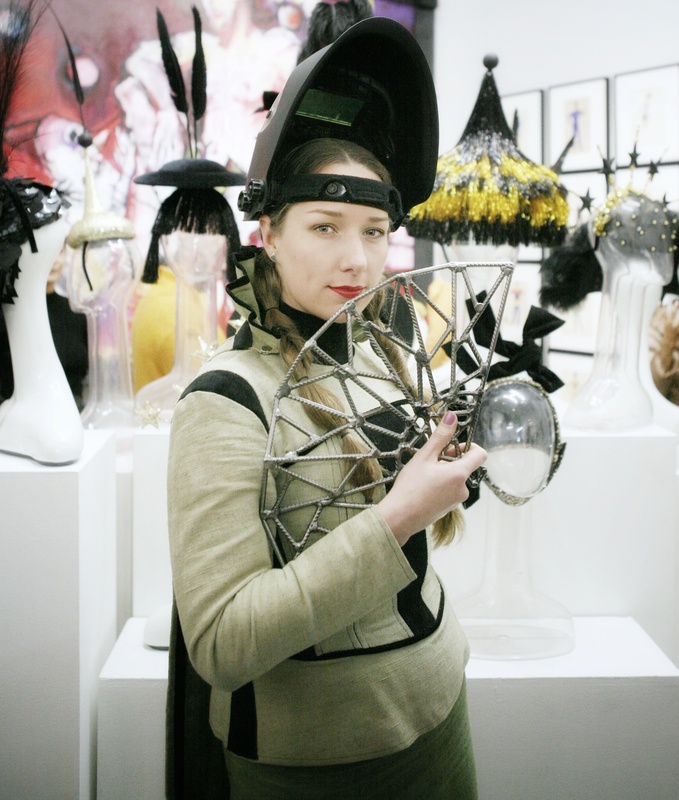 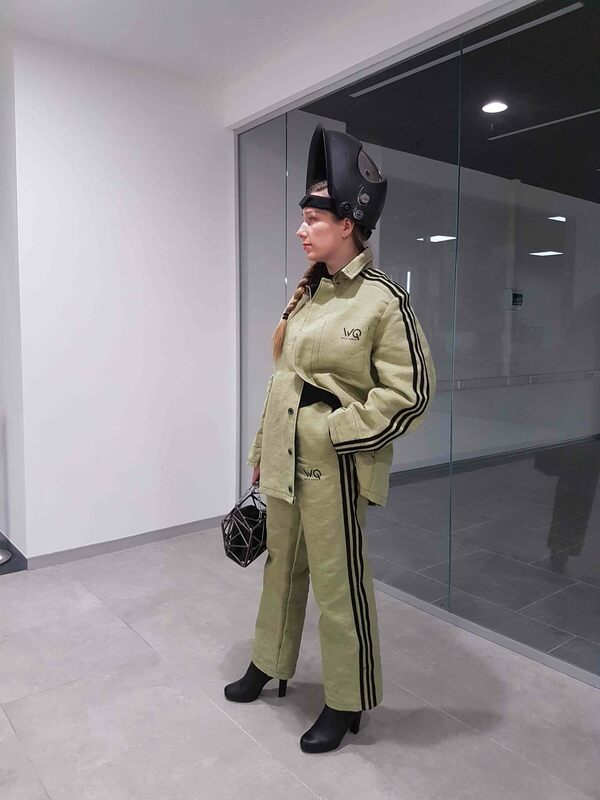 A sports welding suit is a Russian fashion solution for any fashion problems. 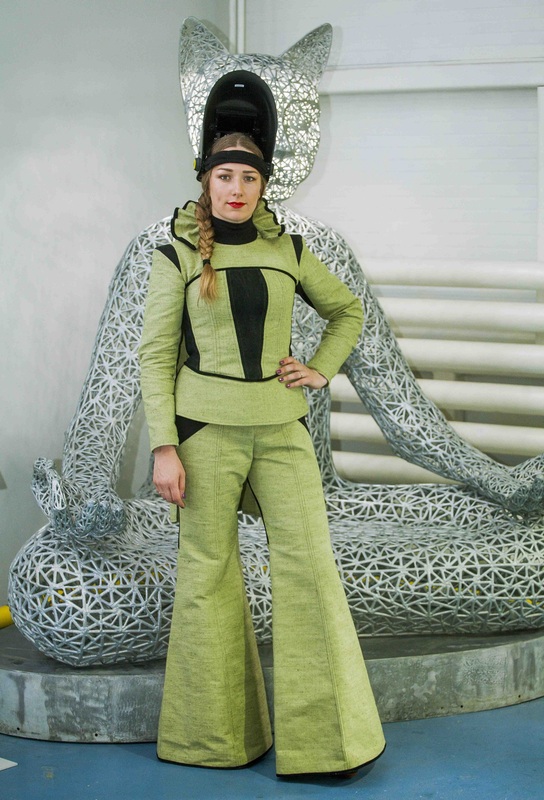 About a half of the inhabitants of the post-Soviet space still has a universal and ingenious in its elegance solution of the immortal question “What to wear today”; it is a sports suit. 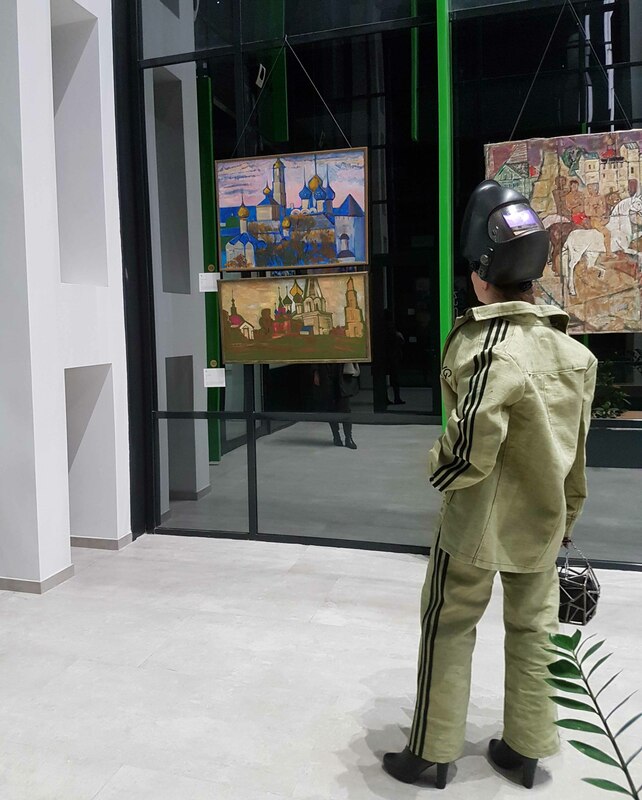 With unfailing regularity, the fashion for a three-stripe wardrobe, popular since the 1990s, can act as an alternative interpretation of the “traditional Russian” image. 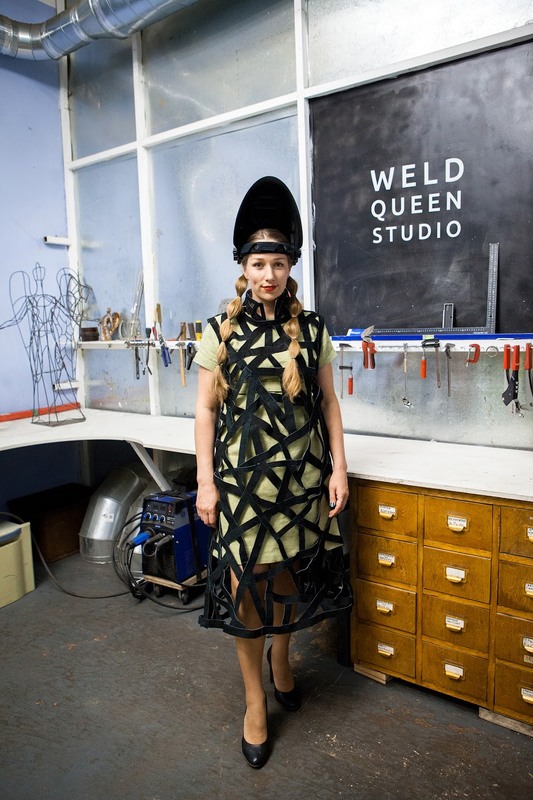 Weld Queen gives a second wind to the “cool” style so much loved by our compatriots. 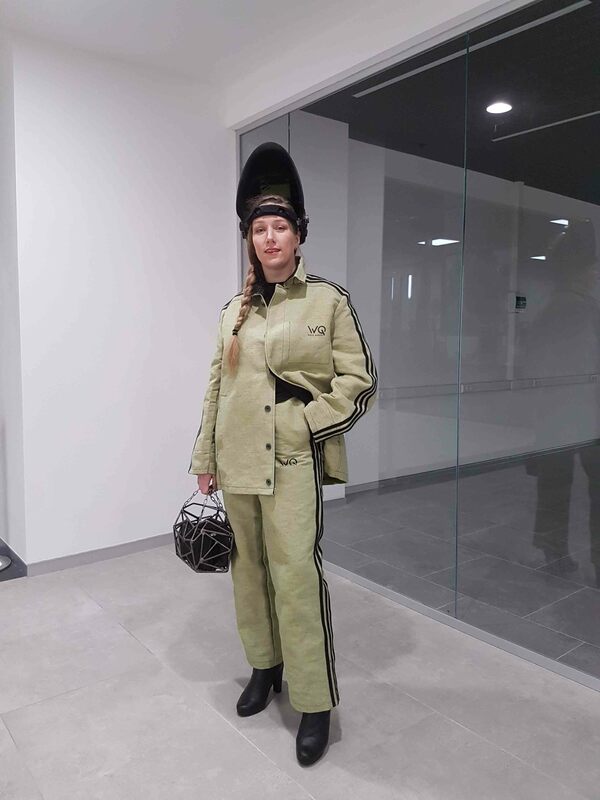 The actual sports welding suit is clothes suitable for your favorite work, for a walk, for meeting friends and even for a show. 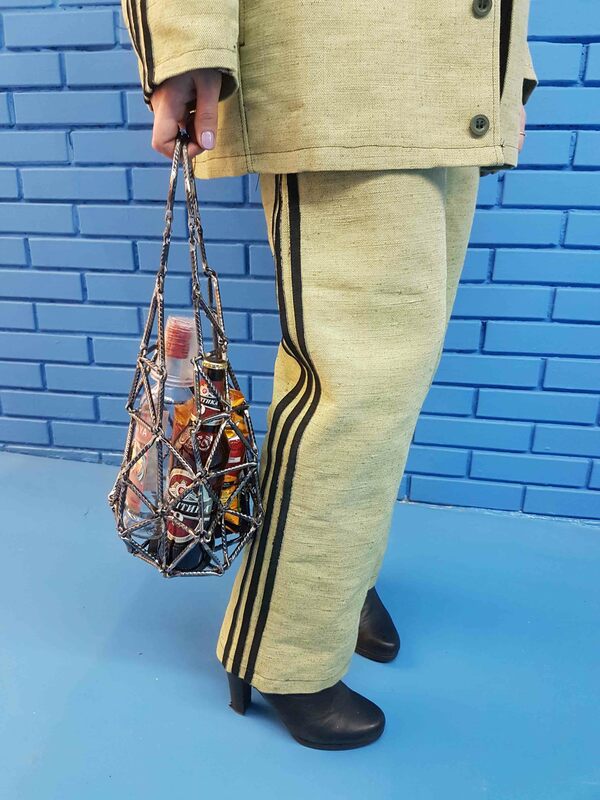 One only needs to add footwear matching the style and elegant accessories, and your three-stripes beauty will shine in the full magnificence. 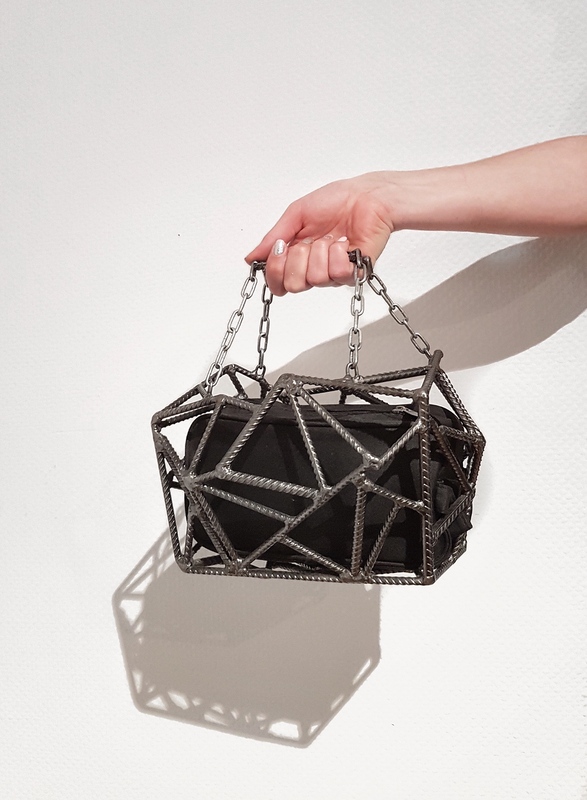 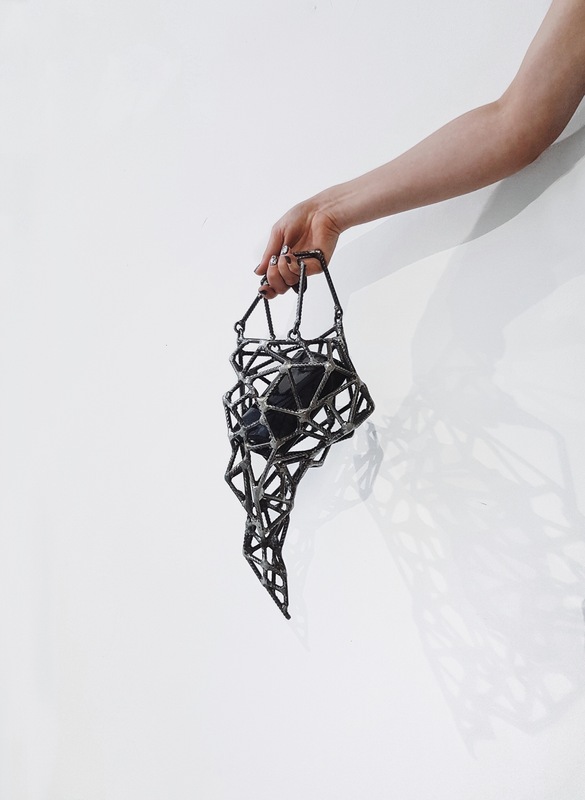 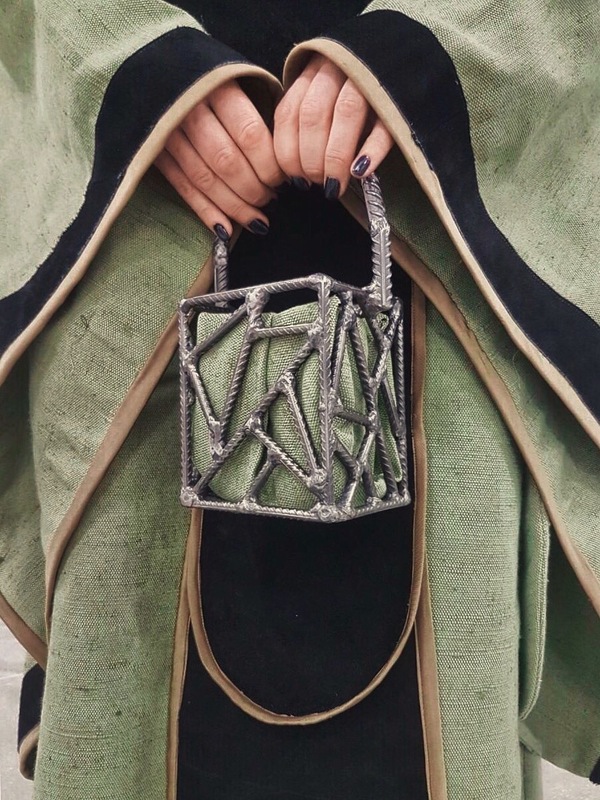 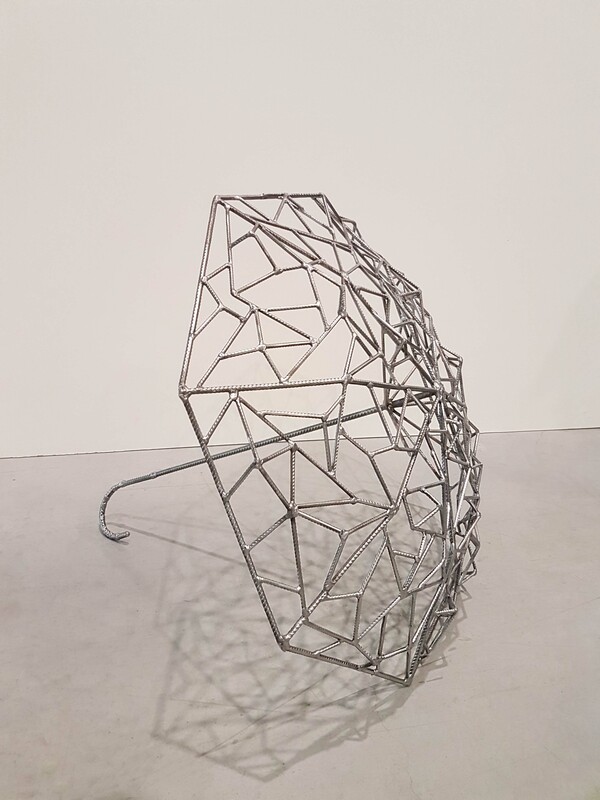 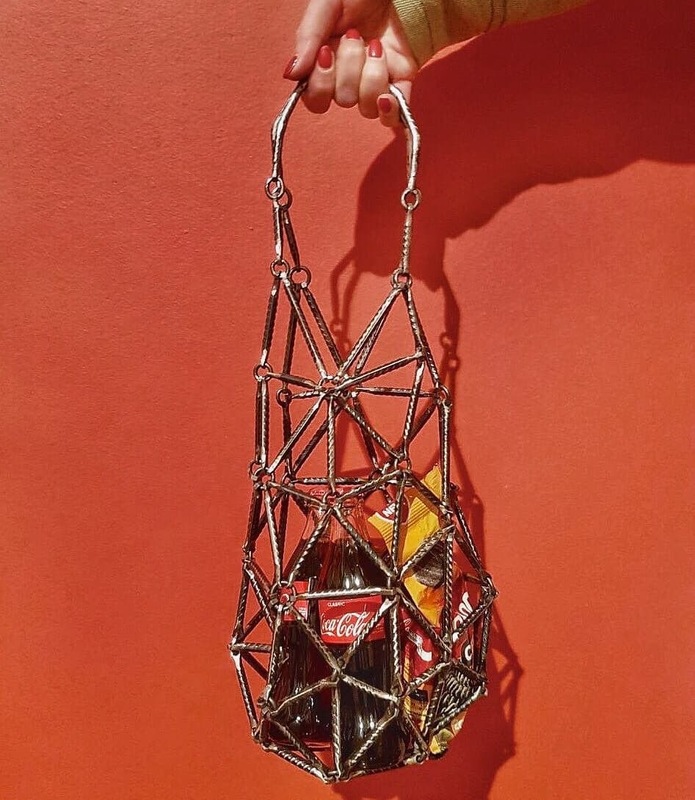 The complementary accessory is the portable art object “Avoska” – a miniature monument to the immortal invention of the Soviet genius, absorbed all the contexts of everyday culture “era before plastic bags”. 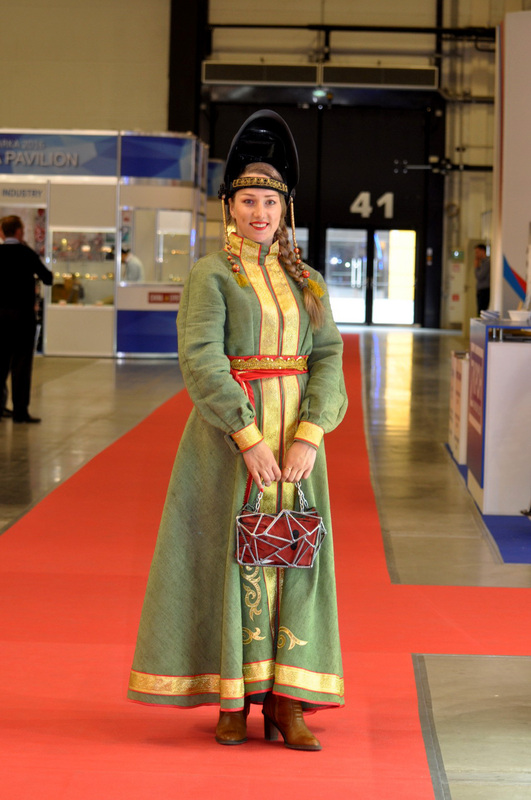 The costume is made of fireproof materials, leather and tarpaulin with refractory impregnation, the most common materials for tailoring a welder’s suit in Russia. 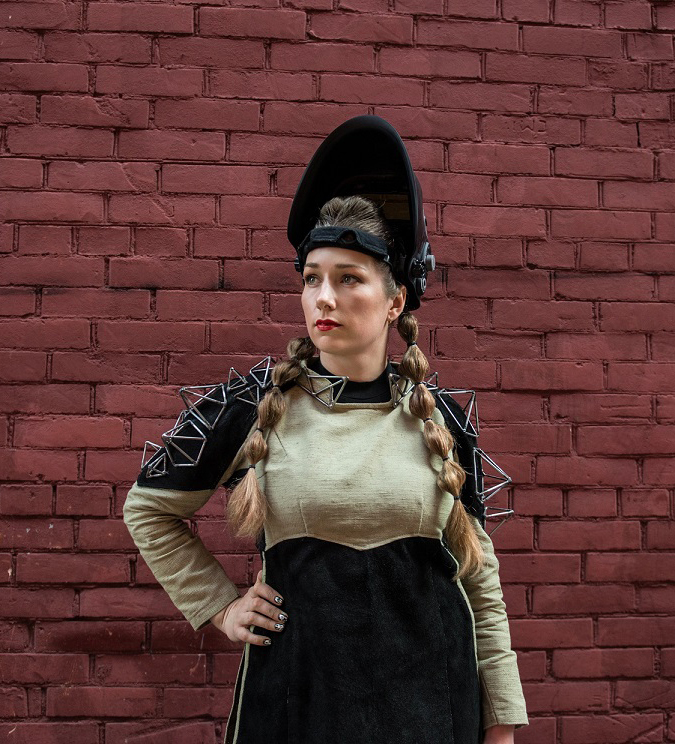 In this suit, Weld Queen is ready for welding at any moment, she just needs to turn the “crown” into a helmet, dropping it on the face and handling necessary tools.